Our annual SPARK Festival will feature five productions, along with workshops and a host of free events. Season Ticket holders can purchase a SPARK Pass to save on these shows. SPARK Passes and single tickets are on sale now. Black Theatre Workshop, Montreal and Theatre Passe Muraille, Toronto. 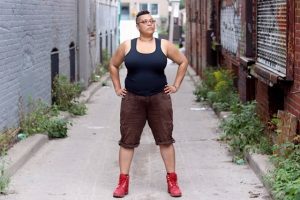 In Sound of the Beast Toronto emcee Belladonna the Blest (Dora award winning playwright DM St. Bernard) shares stories of coming up in Toronto’s budding hip-hop scene, the intersections between conscious rap and political activism, and the sacrifices we make for the things we believe in. Part concert/part theatre the show blends the personal and the political, with a bold and brutally honest take about policing in Black communities. 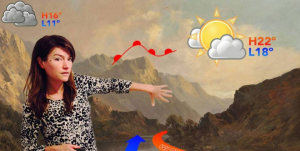 Commissioned by Theatre Replacement in 2018 as part of the COLLIDER Residency. 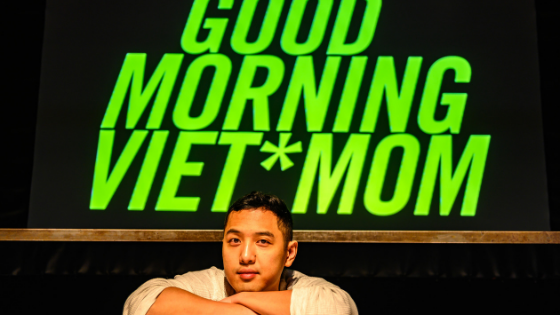 Premiered at the Darwin Festival in Summer 2018. Currently on tour. Old Stock: A Refugee Love Story is a humourously dark folk tale woven together with a high energy concert. 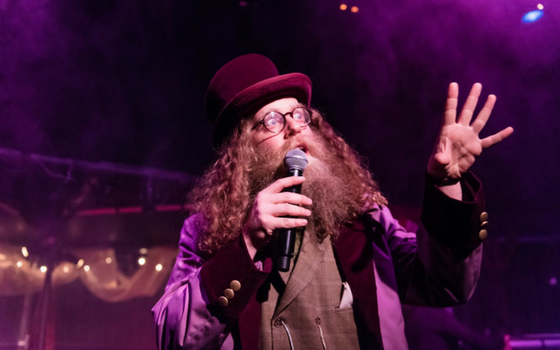 This music-theatre hybrid, starring international Klezmer sensation Ben Caplan, is inspired by the true story of Hannah Moscovitch’s grandparents who came to Canada in 1908. It’s about how to love after being broken by the horrors of war. It’s about looking into the eyes of God. 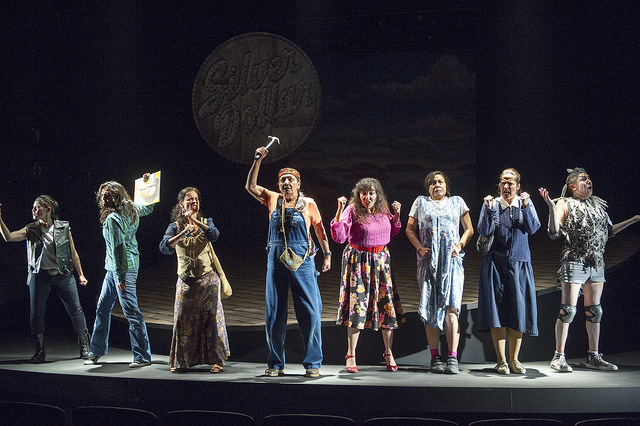 Old Stock: A Refugee Love Story was nominated for six Drama Desk Awards (New York) including Outstanding Musical. 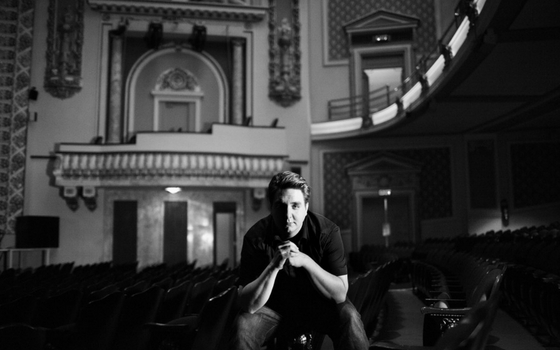 Presented by Puente Theatre and hosted by the Belfry, Worldplay is a mini-festival of staged readings within SPARK. Worldplay is an incredible opportunity to hear exciting voices from around the world. A talkback follows each staged reading. 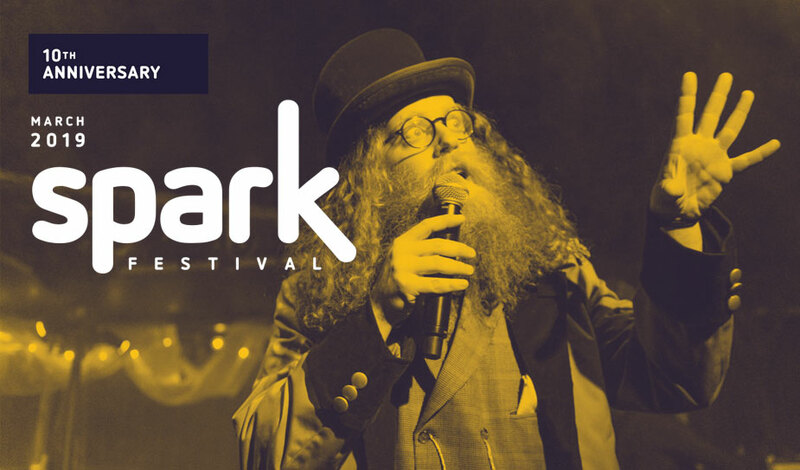 Add a SPARK Pass to your season ticket order and you can save up to 33% on your tickets to the SPARK Festival (March 2019).